Savvy on The Bonnie Sher Show TODAY LIVE! Yup, I’ll be Bonnie’s T1D Co-Host again today, talking about the craziness and coping while living with diabetes. Should be most interesting! 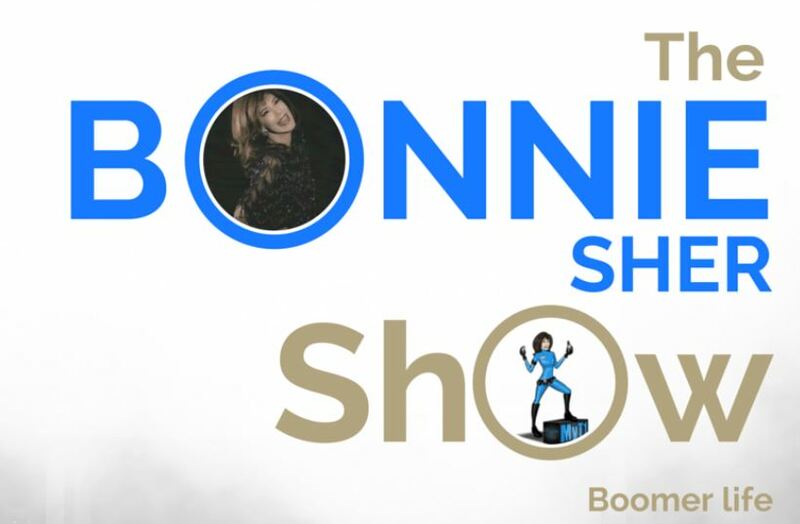 The Bonnie Sher Show, a unique brand of wit and wisdom, airs weekly on Thursdays at 2 p.m. (PT) on the Universal Broadcast Network, Channel 2. Listen to the show online atwww.ubnradio.com; interact with questions and comments by telephone: 323‐843‐2826 and on Twitter, @1bonniesher or #BSherRadio.